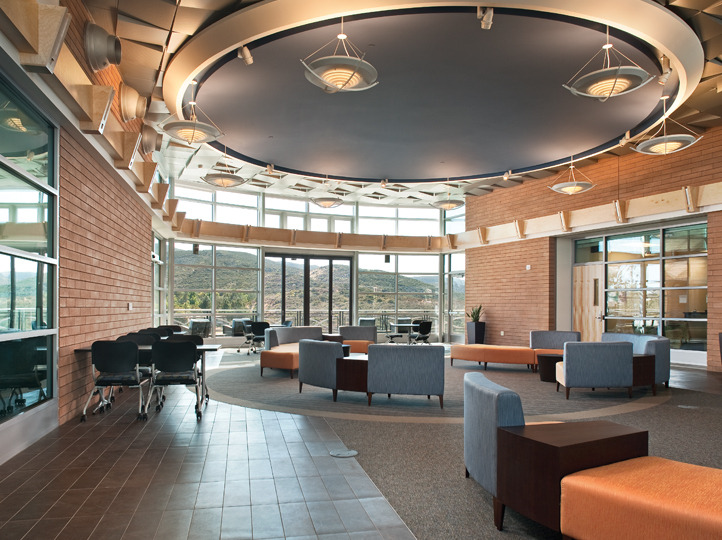 As Grossmont Community College prepared to expand it health and sciences operations, it knew it would need a facility that would stand out to attract students in the San Diego area’s competitive higher education market. 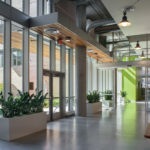 To create a truly state-of-the-art $35 million facility, the designs required contractors who could provide both aesthetically pleasing and highly functional installations — and quickly. American Direct was hired to oversee procurement and installation for product for more than 200 openings. With extensive access to speciality items from suppliers, the company was able to identify door products that met the project’s architectural style while also providing a high level of security. 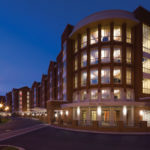 American Direct helped troubleshoot compatibility issues with the school’s existing computerized access system, fine tuning security to protect the expensive research equipment housed in the new facility.